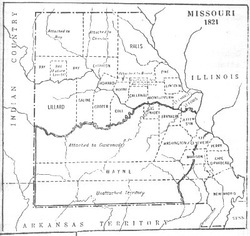 Cole County, Missouri was named, in 1820, in honor of Capt. 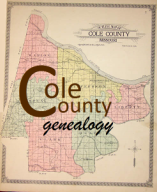 Stephen Cole, who erected Cole's Fort where the town of Boonville now stands in Boone County. The fort was built during the War of 1812, as a protection against the British or their allies. 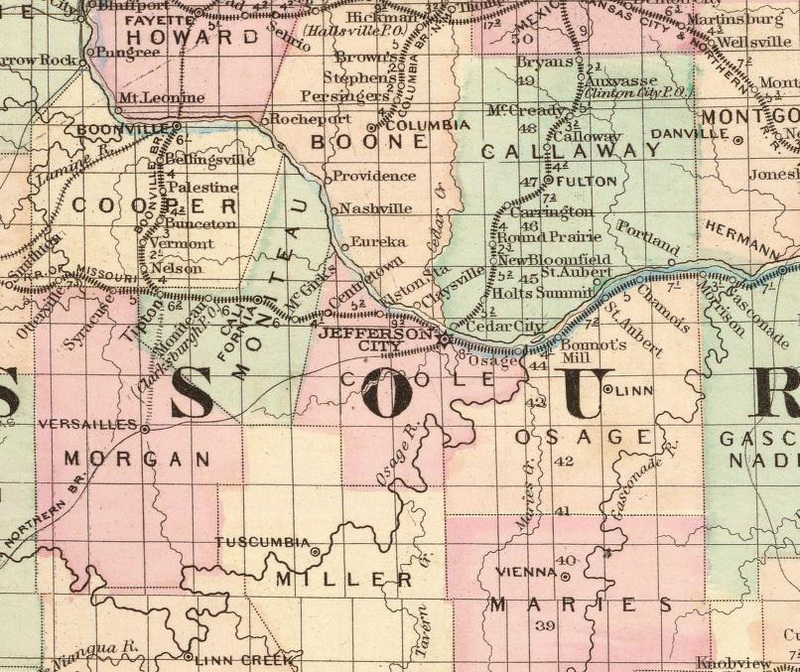 The county seat of Cole County was first located in Marion in 1822 but was moved to Jefferson City, which also became the State Capitol of Missouri, in 1828. 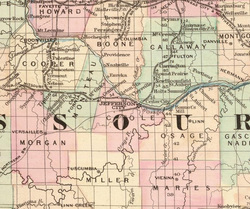 Cole County is located in the center of the State of Missouri and is bordered by five other counties: Boone, Callaway, Miller, Moniteau and Osage.